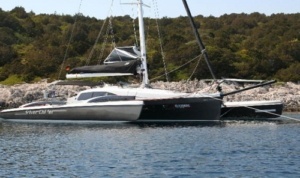 The Neel 45 trimaran is a 44ft 2012 Eric Bruneel design for JOUBERT NIVEL MERCIER. This is lightweight vessel constructed from glass, isophthalic polyester resin, closed-cell foam and honeycomb PVC. 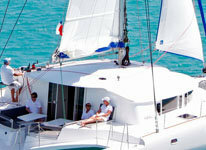 It should provide the best in living quarters, controls and motion for a great sailing expedition. Initial pictures of the interior and layout may not be as some had anticipated, so what can buyers expect? 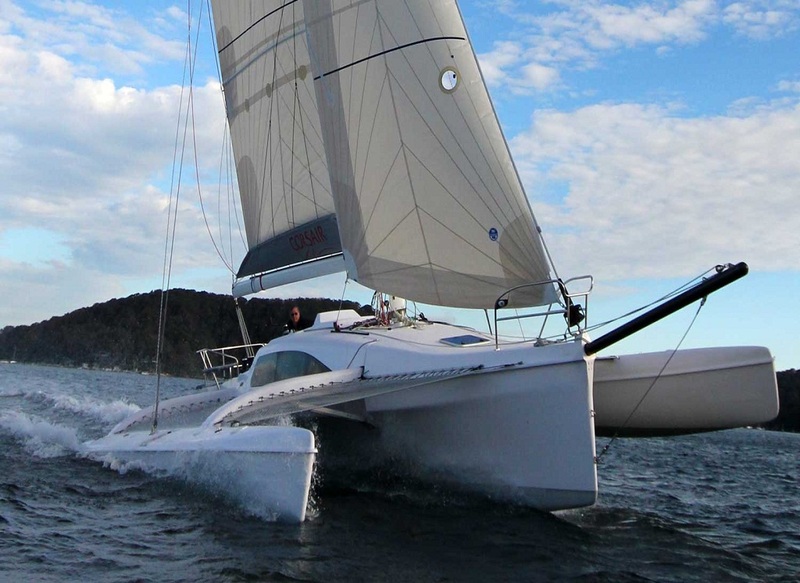 That is where this Neel 45 trimaran review is here to help.